Super rad but at this point in horror feels like a pretty slow movie. This is a masterpiece. It is a shame Duane Jones didn't star in more movies. If you expect this to be a traditional vampire story with such familiar lore as fangs, stakes and crosses you may be disappointed. Instead this is on par with more original vampire films like Cronos, Near Dark and Let The Right One In to name a few. 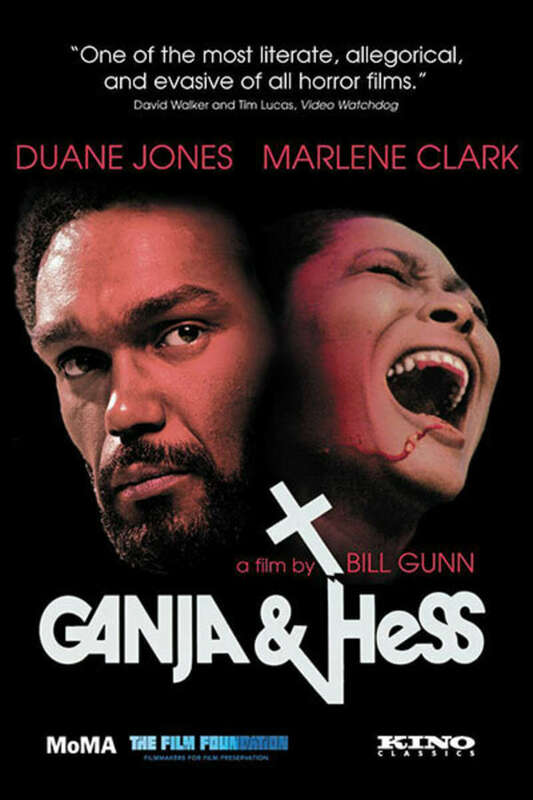 This film is very low budget which gives it a documentary style feel to it and has a minimal cast in it lead by the late great Duane Jones from Night of the Living Dead fame giving another excellent performance as well as Marlene Clark who matches him scene for scene and writer-director Bill Gunn as Clark's husband and catalyst for the fate that befalls her and Jones. Worth checking out for the independent horror film buff.